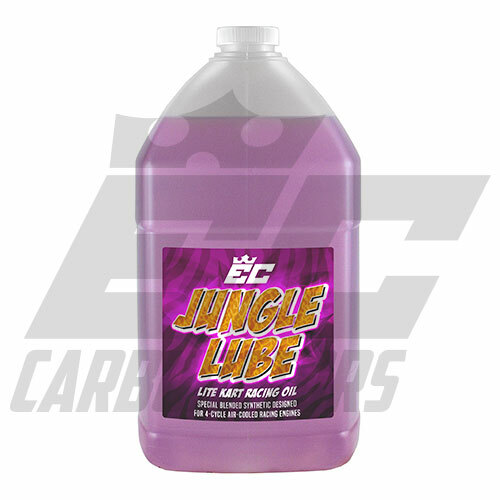 EC Formulated Oil we tested and proven to add performance to your box stock and LO206 and Similar style engines. 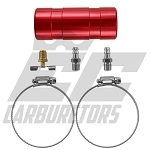 Made with an abundance of friction inhibitors to free up fast rotating assembly and quick moving valve train. 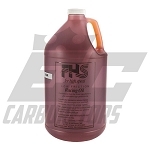 This oils adheres better to parts protecting them against wear and tear. You may find you can run this oil 1-2oz less than competing oils with the same level or better protection and lubrication. 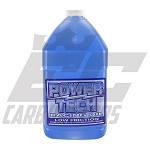 This we also help performance by reducing windage in the crankcase.